The next season of Star Wars Battlefront II is about to begin and it will feature content focused on the famed smuggler Han Solo. 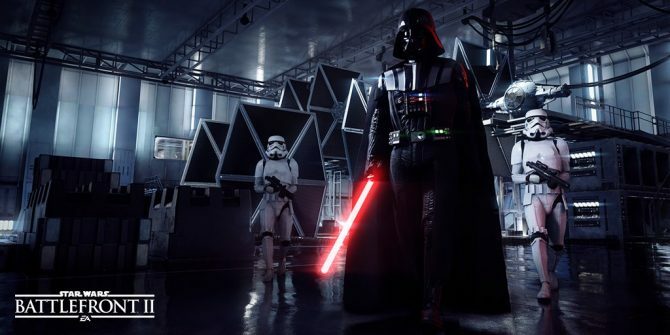 Star Wars Battlefront II is about to get a whole lot more content next week and developer DICE recently divulged the specifics of just what players can expect to see. Just like Season One which focused on content related to Star Wars: The Last Jedi, Season Two of Star Wars Battlefront II will again be associated with the upcoming film release of Solo: A Star Wars Story. 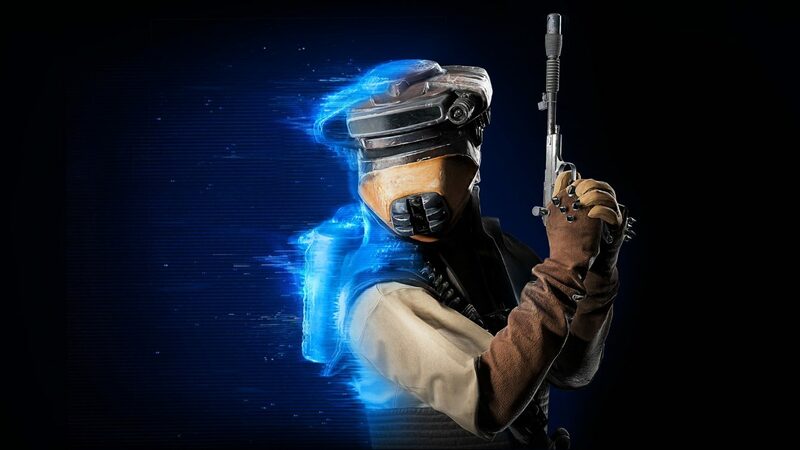 The season will kick off on May 16 and will be spread across two months, with all new content being related to everyone’s favorite smuggler, Han Solo. All new additions to Star Wars Battlefront II this month will be callbacks to the original trilogy of films. This includes a new map at Jabba’s Palace which will be playable in the Blast, Hero Showdown, and Heroes vs. Villains game modes. In relation to Jabba’s Palace, both Lando Calrissian and Leia Organa will receive new skins inspired by Return of the Jedi. Lando will be featured in his Skiff Guard outfit while Leia will be wearing her Boushh bounty hunter disguise. 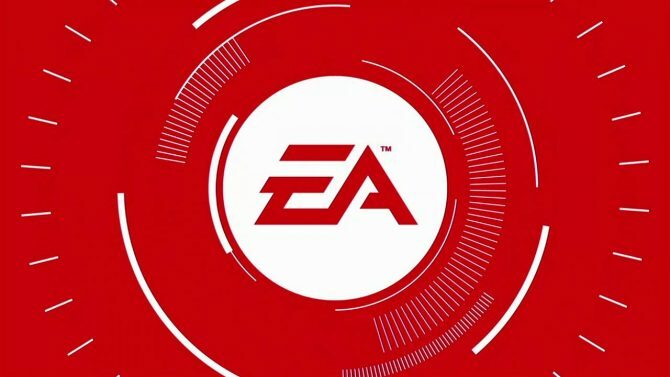 On top of this, a new game mode titled Hero Showdown will soon be making its way to Star Wars Battlefront II. This 2v2 mode will allow players to utilize their favorite Hero characters in a best of five showdown. The catch in this mode is that upon winning a round, you and your partner will then be unable to use the Heroes that were utilized in the previous round forcing you to select a new pairing for the subsequent matchup. Lastly, a slew of other updates from new milestones, an overhauled menu system, and even a Custom Arcade mode to Starfighter Assualt will also be arriving next week. As for more content specifically related to Solo: A Star Wars Story, DICE says that this will begin rolling out in June. 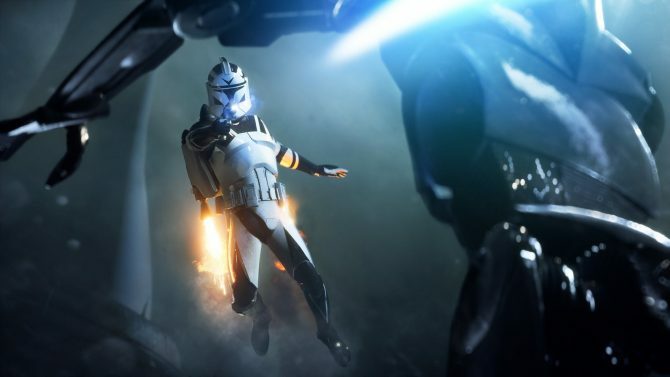 While we had our fair share is criticisms with Battlefront II around its release last year, DICE seems to have changed many of the game’s core elements since that time while continuing to add more content. If you’re looking to pick up the game for yourself before the Han Solo Season kicks off, you can head on over to Amazon to snag a copy.